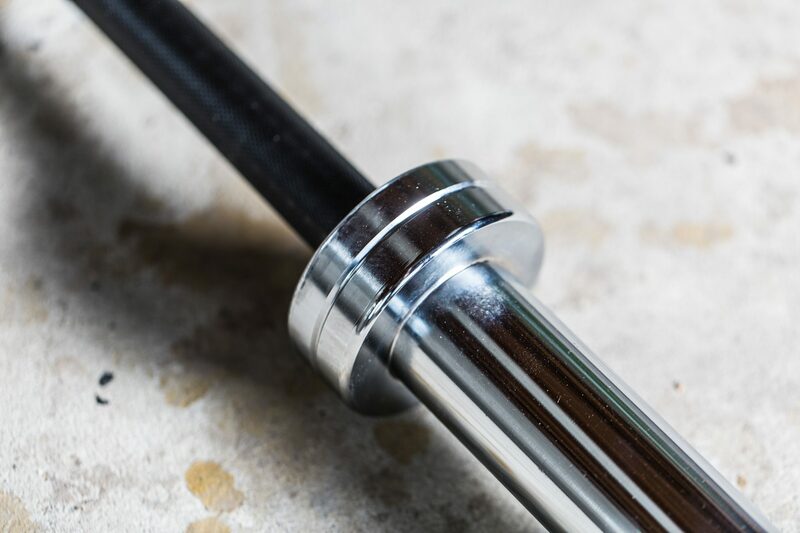 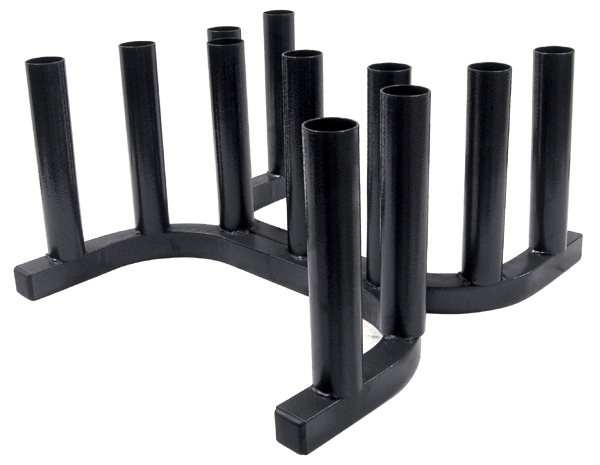 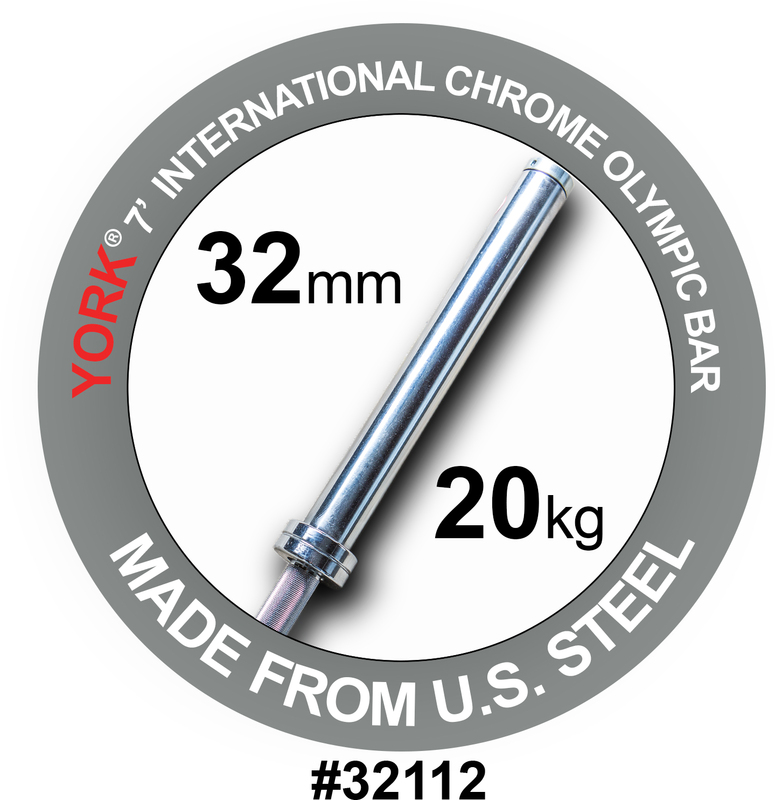 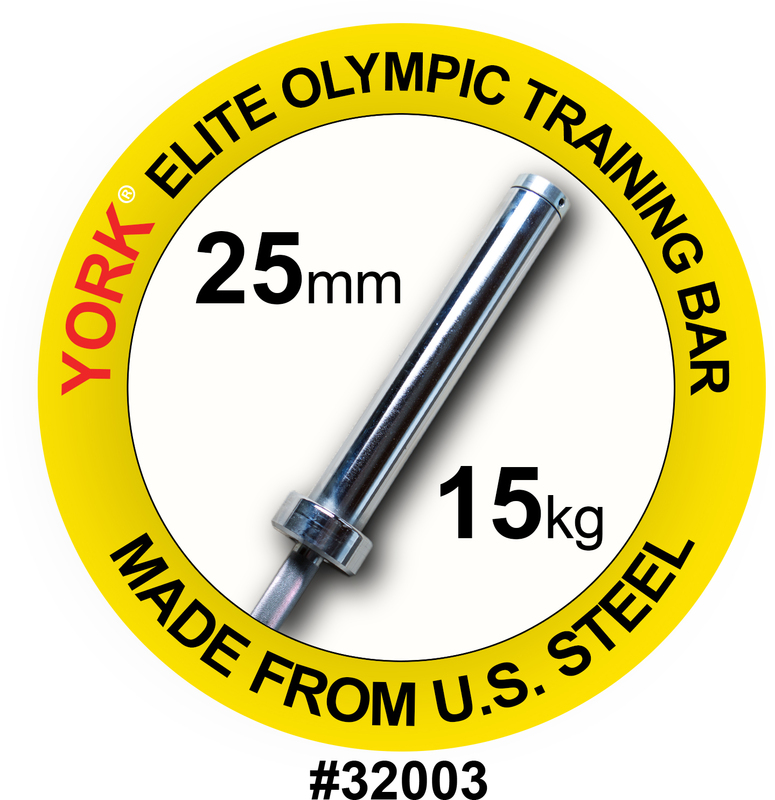 The YORK® Black Oxide International Weight Bars are finished with a black Oxide coating & feature hard chrome sleeves. 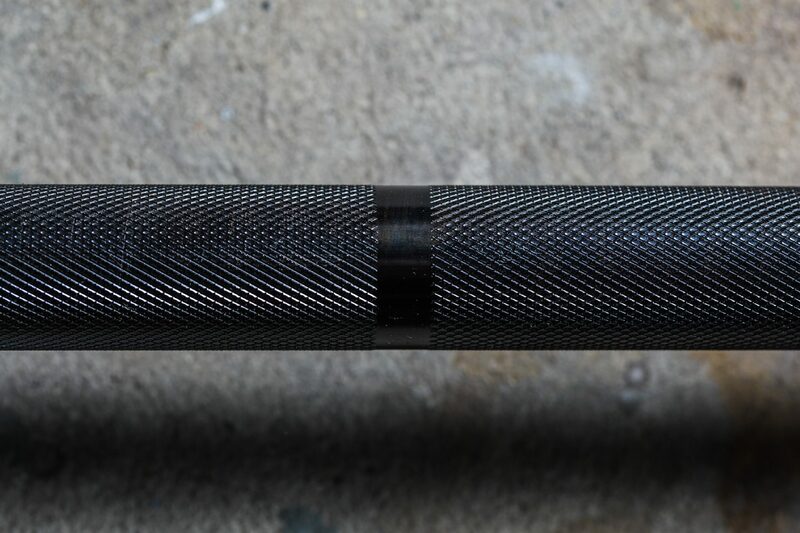 It is a strikingly attractive weight bar. 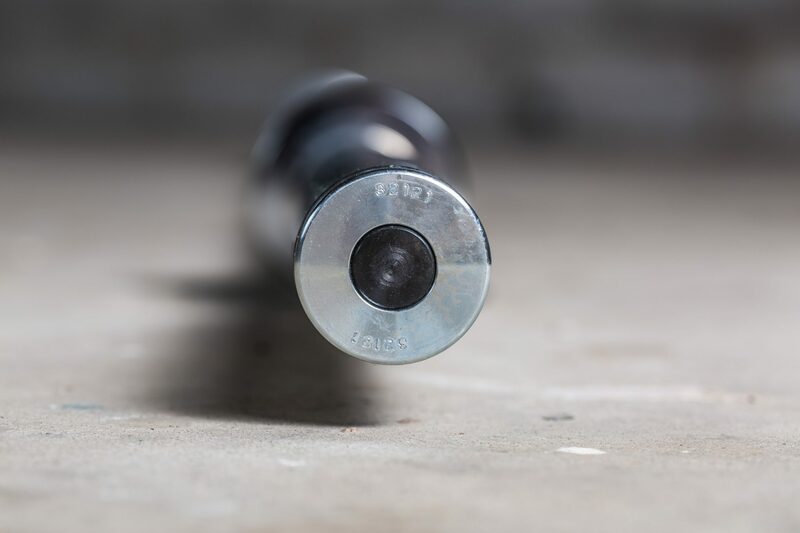 The black oxide finish has an aggressive grip and the steel for the bar is made in the USA with a minimum 175,000 tensile.